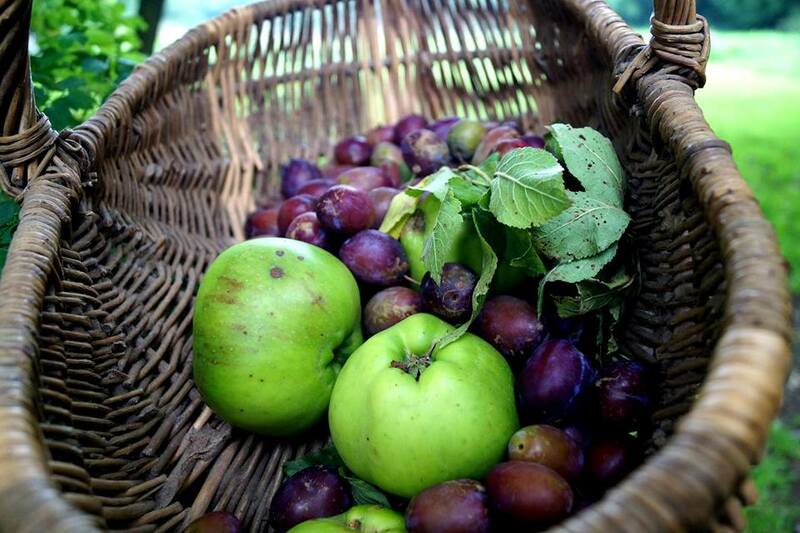 September, especially this September 2014, has been great for Damson plums… Well for foraging fruits and berries in general. I like the wildlife to enjoy them too, so I just got enough to make a flan tart with them, quite easy, super tasty. If you make your own, mix the flour and cold butter in a food processor, with the egg and a bit of cold water, work it a bit until homogenised but not too long whatever you do… Cool for a bit. Take a tart dish, rub some butter inside and on the edges, do the same with a dusting of flour. Roll and lay the pastry and lay it inside the dish. Cool in the fridge. Remove the stone from the plums by cutting them in halves. In a bowl, whisk the eggs and sugar together. Add the milk and cream. Cut the vanilla pod lengthways and remove the seeds. In the mix they go, whisk a little more. 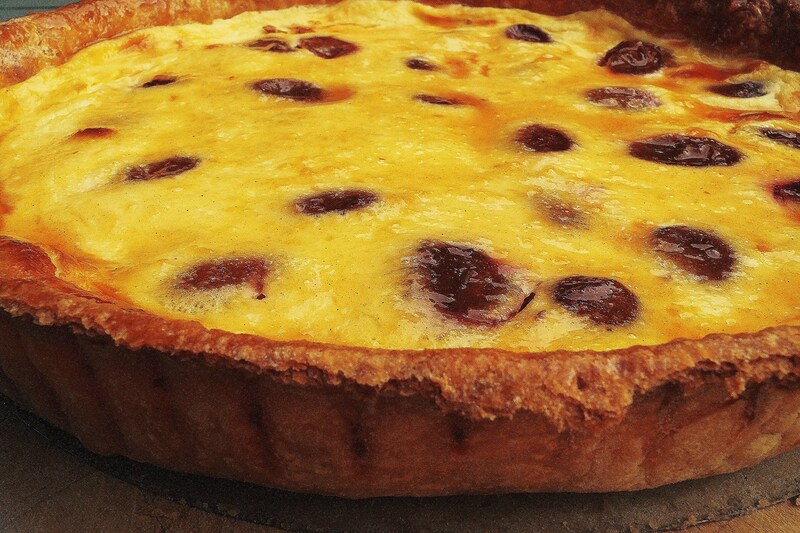 Pre-heat the oven and place a sheet of grease proof paper inside the tart, with some ceramic baking beans on top. Blind bake for 5 minutes. Remove the beans and paper, place the halved plums around the dish, pour the mix over and bake for 20-25 minutes… Brush the tart with plum jam, crust and flan by simply heating the jam up with a bit of water… Et Voilá. Lovely. Damsons are one of my favourites!